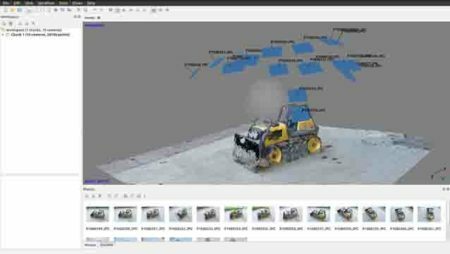 If you’re interested in translating physical space into a virtual setting, you’re going to need photogrammetry software. 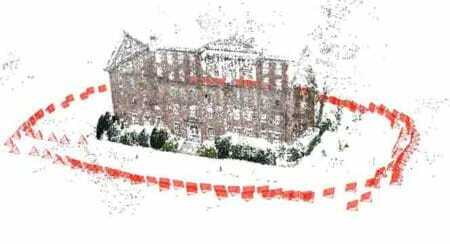 This takes photographs of an area and calculates the distance between the objects in the image, rendering it into 3D space. Sounds pretty complicated, doesn’t it? Well, it is, and the software can be extremely expensive. Unless, of course, you choose one of the free programs that we’ve listed below. We’ll go into detail as to the strengths and weaknesses of these programs so you can choose which is best for your needs. 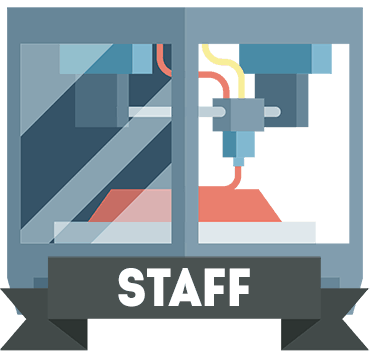 Also looking for free 3D models to print? 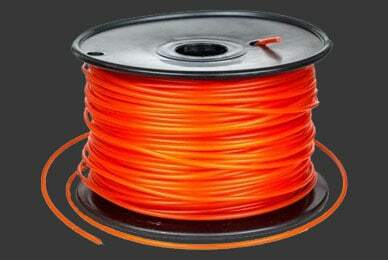 Check our guide about how to print on turbosquid. Okay, this software isn’t technically free, but it’s free for educational use. 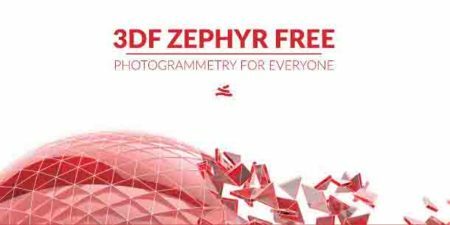 This means that if you’re using it to learn about photogrammetry, that’s fine, but you can’t use it for commercial applications. 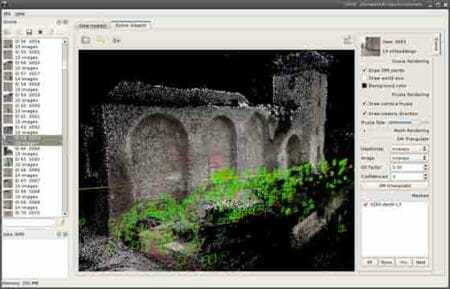 This is an exceptionally simple photogrammetry program. All you have to do is open it up, select your input images under the Create 3D tab and select your preferred quality settings. 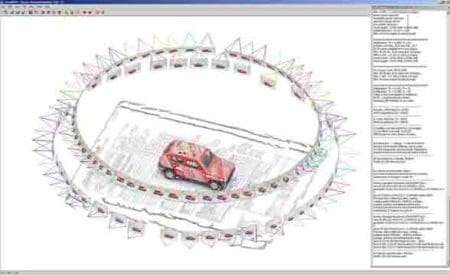 At the highest settings, with 50 input images, a small rendering takes around 20 minutes to complete. What’s interesting is that the texture (smooth vs. detailed) doesn’t actually make much difference in terms of processing speed. You should note that the time it takes will likely increase when a larger image dataset is used. 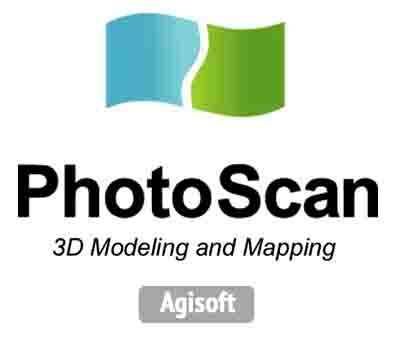 Agisoft Photoscan is a great piece of software for those looking to get into photogrammetry. It’s simple, easy to use, and free, but isn’t ideal for professional use due to its generally noisy models. This means that there’s likely to be some distortion or ragged edges on more complex objects. It’s also fairly slow, with a small rendering at high settings taking around 45 minutes. This time doesn’t decrease with a powerful processor, and in some cases, even causes the CPU usage to spike for minutes at a time. Ultimately, this program is good for experimentation, but its high resource usage and lengthy rendering times make it unsuitable for much else. 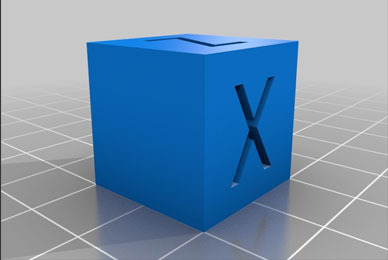 MicMac is a command line-based photogrammetry program for Windows, Mac, and Linux. It’s a bit of a nuisance to download and setup, in part because the site that hosts it is in French. Once MicMac is all set up, we can begin rendering photographs. Its algorithm seems particularly sensitive to noise, perhaps in an attempt to capture every minute detail. Counterintuitively, this means that it sometimes misses out entire chunks of scenery, which is obviously not ideal. Considering how difficult this program is to use, and how poorly it performs, we’d advise against installing it. Simply because there are easier, more effective programs out there. Okay, so the first problem with this software is that the free version limits your dataset to a maximum of 50 images. This means you can’t create extremely detailed renderings, but it’s free, so that’s to be expected. At high settings, the rendering process takes around half an hour and returns a reasonably detailed model. It’s a little over-engineered, though – partial to submenus and additional project windows where a single one would have sufficed. We did like that this software rips image metadata. In some cases, it can even adjust itself to better fit the camera used to take the input images. However, with the limitations, it’s hard to justify choosing this program over another. 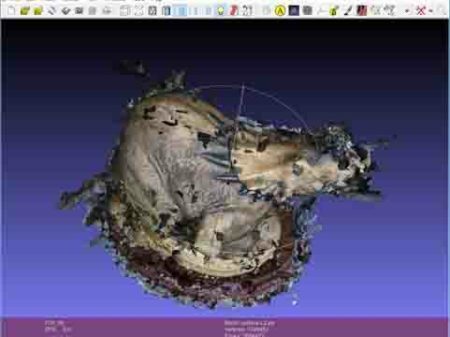 COLMAP is photogrammetry software with a clean, simple interface and in all honesty, the hardest part of using it is tweaking the various rendering options it offers. You should note that it’s pretty resource intensive, so you’ll need a relatively powerful graphics card, and even then, you’ll want to reduce the maximum image size to prevent crashes. Now, because there are so many variables to play with, COLMAP is excellent for experimenting. It doesn’t actually produce any textures, however – this has to be done in a secondary program. That said, for producing the initial model, there are few free applications that can match this one in terms of versatility. 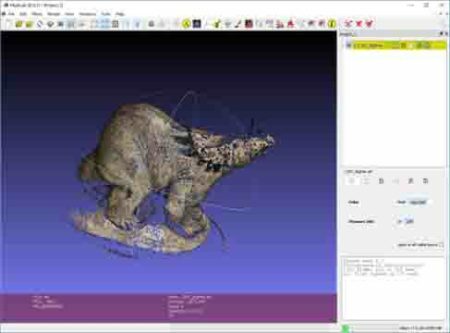 MVE is another command line-based photogrammetry program that’s available for Windows and Linux. You will have to read the documentation in order to use this software correctly, but once you have, the process is fairly simple. Now, MVE doesn’t provide world-class renderings, but they’re definitely passable. At high qualities, a small object takes around 32 minutes to render, although there may be some areas missing. We’d advise displaying your objects against a neutral-colored background, if possible, to offset this. All in all, MVE will work well for quick projects but it’s unsuitable for commercial applications. There’s also the secondary processing required, which adds some time to the creation process. 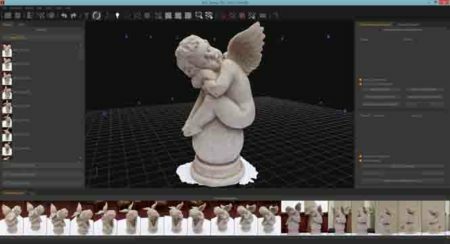 VisualSFM is photogrammetry software that constructs a scene, but to get your textures, you’ll need to use secondary software. The good news is that it’s extremely fast, capable of creating a basic rendering in just a couple of minutes. On the other hand, it’s not particularly accurate and high resolutions can cause use extreme amounts of RAM, so if you’re considering using this software professionally, you’ll want to max out your system’s memory. A little tinkering is required since this is a fairly complex application. However, it’s relatively simple to get to grips with, and you shouldn’t have any issues as long as you read the documentation. 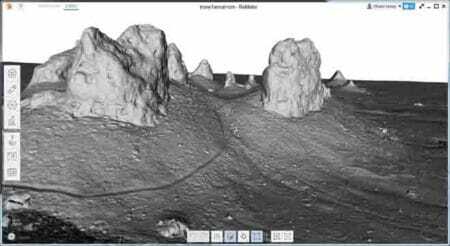 There are actually quite a few good photogrammetry programs out there that won’t cost you a cent. However, it pays to think about your requirements before committing: do you need ultra-detailed models or will a simple outline suffice? Either way, we’re sure you’ll find an application in the list above that will meet your needs perfectly. 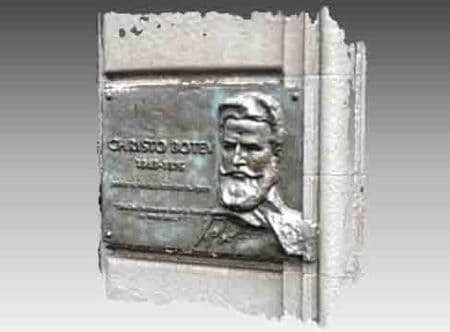 Robert has published articles on digital photography, PCs and printing technology in several online magazines. He frequently gets up at 4am to capture the sunrise with his DSLR.